Opal pendants set in sterling silver. 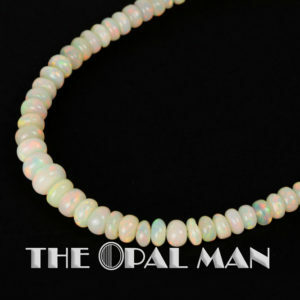 Stunning opal jewelry at The Opal Man in Spring Green, Wisconsin. If you have any questions, please call!